Chae Yoon rescues Grand Prince Gwangpyeong and So Yi who are been kidnapped, he wants to forcibly take away So Yi. But So Yi does not want to separate with him, at the same time Chae Yoon and Grand Prince Gwangpyeong are having conflict due to different ideology. 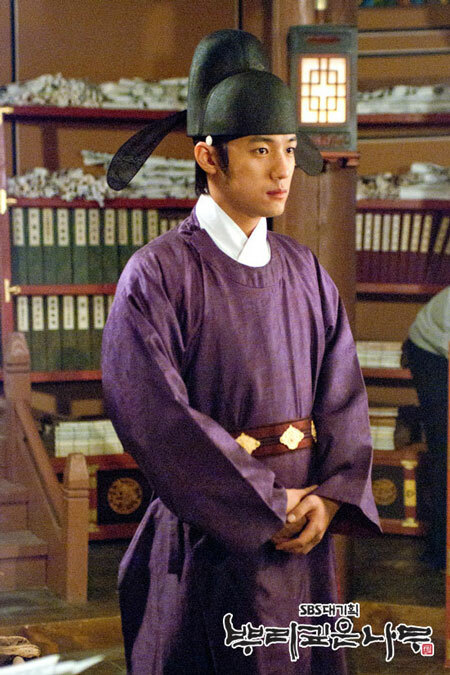 The news of disappearance of Grand Prince Gwangpyeong spreads to the palace, Lee Do and the ministers are very worried. Ga Ri On gets to know that it’s Chae Yoon who rescued Grand Prince Gwangpyeong, he decides to take action. So Yi and Grand Prince Gwangpyeong work together to convince Chae Yoon, and teach him the way to use the new words. Grand Prince Gwangpyeong is injured, but at this time, Yoon-pyeong and others come to arrest him, Chae Yon has no choice but to bring Grand Prince Gwangpyeong to escape.